You rely on data to make your strategic business decisions. So you need to be certain that the data is accurate. You need to make sure that you have consistent and trustworthy data from input to insight. The only way you can be certain of this is by implementing robust data discovery governance. This is a serious problem, but one that can easily be solved. 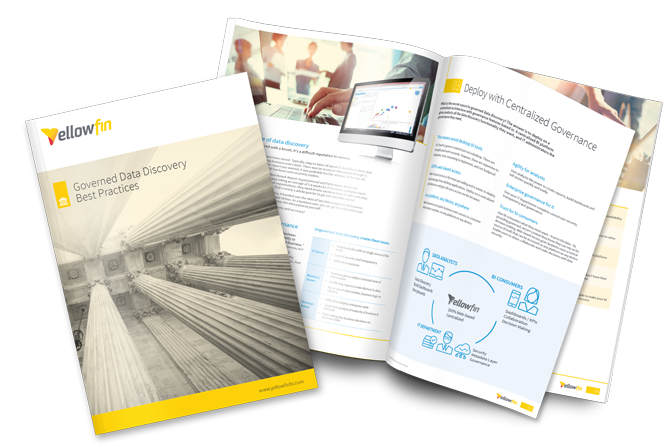 Download the white paper to learn how to implement best-practice governed data discovery. Make sure you are making decisions driven by accurate data.